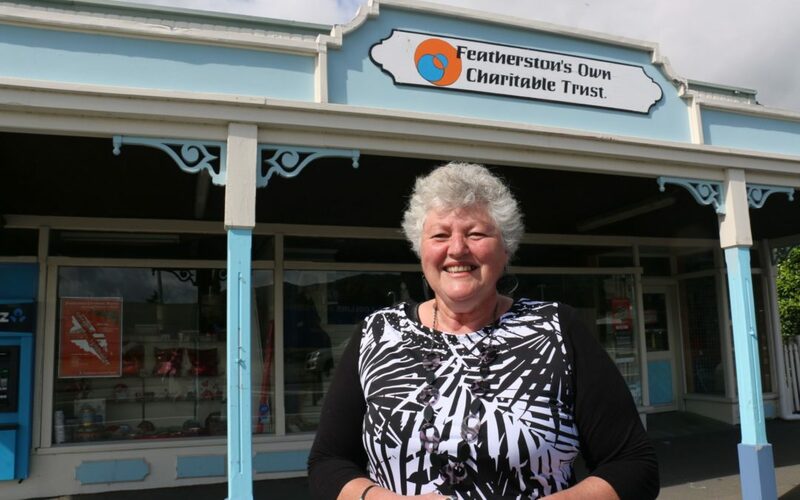 A Featherston charity that supports South Wairarapa communities is looking for help to buy its premises and ensure its future. Featherston’s Own Charitable Trust has been in a Fitzherbert St building since 2011, but owner Keith Lang, a retired pharmacist in his 90s, now wants it sold. Lang, who has been recognised for his community work, has offered the trust the building for its registered valuation, about $280,000, but founder and volunteer Stella Smith said public support would be required to pull this off. “We’re in a bit of a desperate situation . . . we need a miracle,” she said. 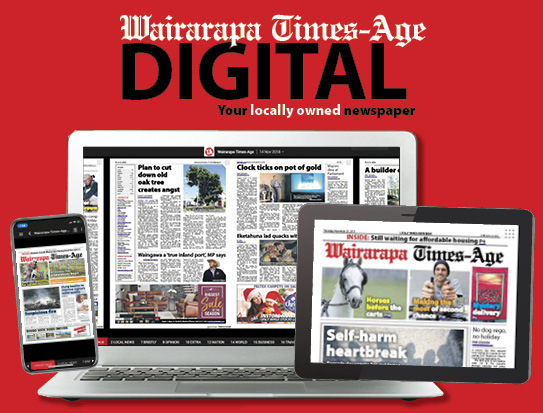 Smith opened the charity shop in 2011 after seeing op-shops in the town closing down, forcing residents to travel to Carterton and Masterton to buy affordable second-hand goods. The venture was registered as a charitable trust in 2012. Smith said the store had donated $100,000 to the community between 2012 and 2018, and it was anticipated a further $30,000 would be given out this year to Featherston Foodbank, sports clubs, youth projects, educational groups and schools, as well as individuals that need a helping hand. She said Lang had been a supporter of the cause and a fantastic landlord, who had given the trust a reduced rent. The trust has some money in its bank account but not enough for a deposit to obtain a mortgage, Smith said. She hopes to set up a Givealittle fundraising page and to attract donations to enable the building purchase. Smith said available retail space in Featherston was limited, and low overheads were necessary to maximise funds that could be distributed. “The trust wants to buy the shop to secure its future and the opportunity is there for purchase at the government valuation. “But whilst the trust could repay a loan, we are not in the business of raising capital which is needed to obtain that loan and pay the expenses associated with it. Smith said the trust acknowledged the generosity of Lang over the past few years and hoped to have many more years helping the community. 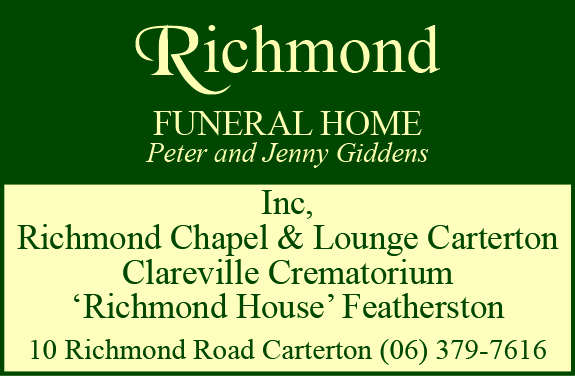 Featherston ward councillor Colin Olds said Featherston’s Own Charitable Trust was an invaluable community asset.